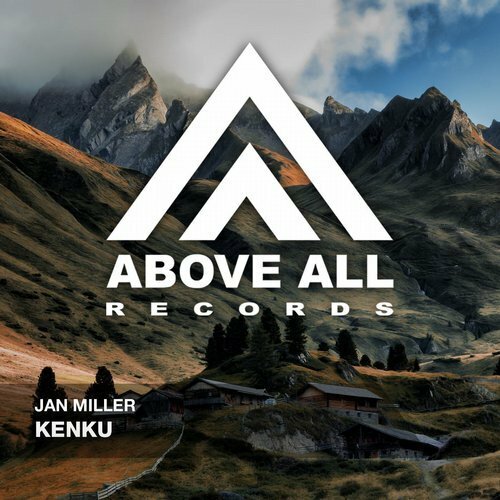 We’re happy to release a new tune of Jan Miller on Above All! Needless to say that he is tirelessly working on new sounds and the next single is already waiting in the wings to be released! 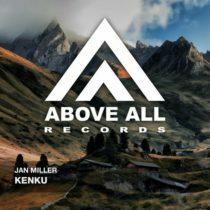 Kenku is Trance in the purest form!